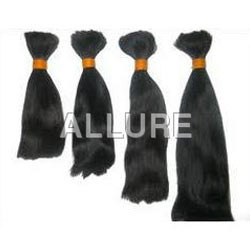 Established in the year 2011, at Chennai (Tamil Nadu, India), we, “Allure Hair Products Private Limited”, are well-known processor, exporter and supplier of a superior quality range of Human Hair. 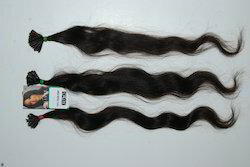 In our range, we offer superior assortment of Indian single remy virgin Bulk Hair, Straight Machine Weft Hair, Attractive Curly Hair, Single Drawn remy Hair, Remy Double Drawn Hair etc. We process our offered range using premium grade natural human hair, sourced directly from the South Indian Temples and Basilicas. Since the hair is directly collected on Annual contract basis by our own staffs, we know exactly how genuine the raw material is. Allure collects them at source, bundle them immediately and transport them to our warehouse. 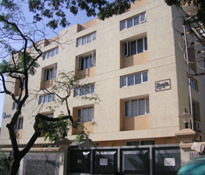 Owing to its excellent quality, our offered range is widely demanded in the market. Known for its smooth finish, glossy look, high strand strength and fine texture and genuinity, our offered product range is broadly acknowledged by clients. 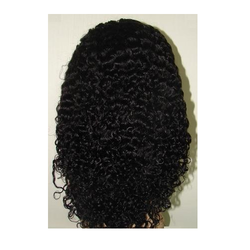 Our offered range of human hair is trendy, stylish and eye catching, thus provide natural look to the wearer. These are processed using advanced techniques and latest machines imported from abroad. In order to eradicate all the flaws from our offered range, Allure follow a strict manufacturing process. The products that we offer can be worn on any occasion and have smooth touch. After several washes also the hair is original and the cuticles are intact due to the process that we follow, do not tangle. Our offered products are considered reliable as these are processed in compliance with set-industry standards. 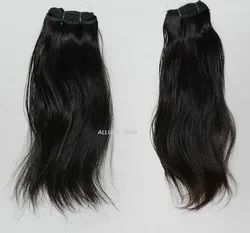 With a charming combination of hair experts and stylists, and more than 23 years of industry experience, Allure Hair provides 100 percent virgin human hair that is natural and of the highest quality. 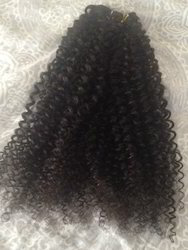 Indian virgin and natural human hair extensions are lustrous and tangle free. We have cultivated an unique product line in 100% Indian Virgin Hair to achieve the most luxurious and natural looks. We are offering options to suit any new lifestyles. 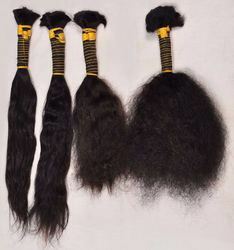 We are offering 100% Virgin Indian Natural human hair extensions , Tangle free, Nit free, No Lice Eggs, Lustrous since our hair has never exposed to harsh chemicals treatments and has groomed in natural berbal oils. 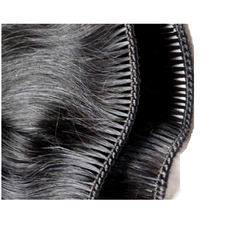 Allure Remy hair extensions are virgin and cuticle layers facing the same direction from root to end . This Ensures the Extensions behave exactly like your own hair and guarantees natural looks & luster. Allure hair is chemical free and will enhance the length, color and texture of natural hair offering a flawless and refined weave or hair extension style great result and without damage the hair. Our hair can be washed, blow dried, curled, flat Ironed, colored and permed and still maintain its original beauty.